Many of the world’s most visited countries are also the fastest-growing tourism destinations, as global travel becomes easier and a burgeoning middle class in countries such as China boost international travel. But other under-the-radar hotspots, such as Georgia, are using marketing and the easing of visa requirements to attract more foreign visitors, some of whom will spend a lot of money. In order to determine the fastest-growing tourism destinations, 24/7 Wall St. analyzed data on international tourism and number of arrivals in 264 countries between 1995 and 2016 provided by the World Bank. 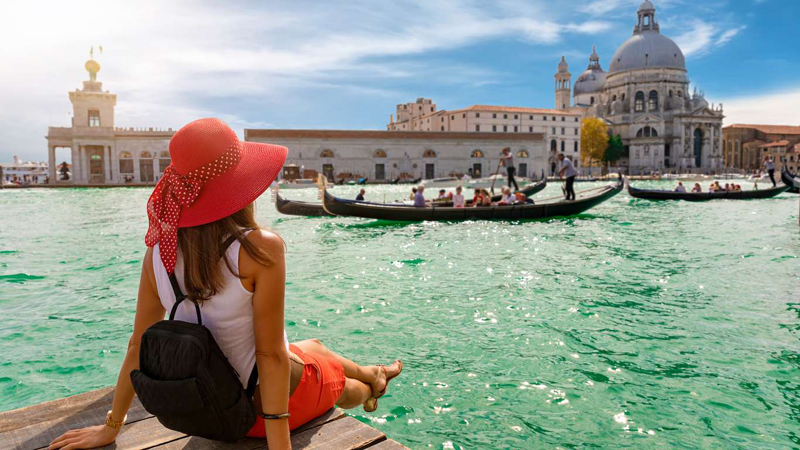 Average growth rate in arrivals to each country over a 5-year period was used to determine the fastest growing destinations, and the total arrivals for 2016 were used to determine the most visited destination. Data on population composition and growth comes from the World Bank, and Gross Domestic Product and employment figures are from the International Monetary Fund (IMF), all for 2017. 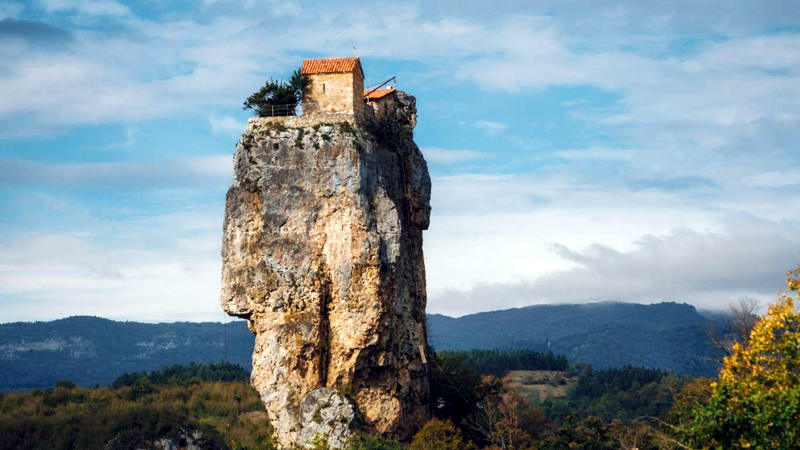 Find out which countries made the list of fastest-growing tourist spots. Macao, a special administrative district (SAR) located to the southeast of mainland China and across from Hong Kong, has shown steady tourism growth for decades. The former Portuguese territory's total visitor arrivals reached 32.6 million in 2017, up 5.4% from the year before. 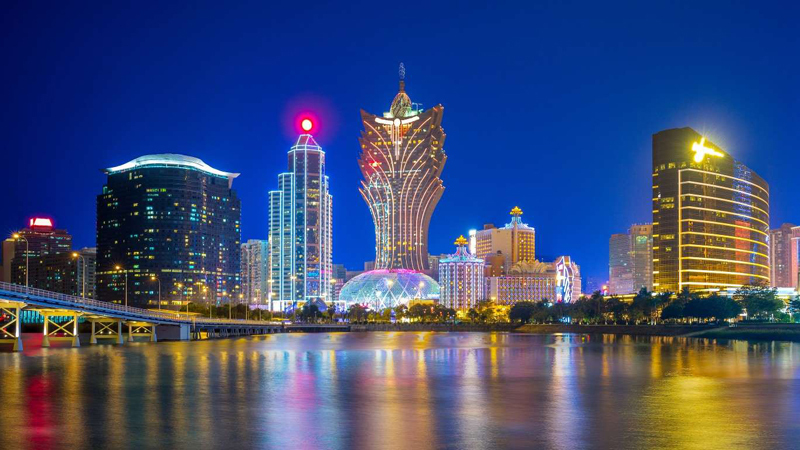 Known for its blend of Chinese and Portuguese cultures, as well as gambling, Macao's international tourist arrivals jumped 6.2% to a new record 3.1 million. Mainland China, Hong Kong and Taiwan were still the main source of visitors, while tourism from its top overseas market, South Korea, jumped 32%. Macao is often referred to as “the Las Vegas of Asia,” which may help explain why the tourism revenue is such a huge part of GDP. Most visitors go there to gamble. This island nation in the Persian Gulf is expecting an even greater tourism boom in coming years, with the industry estimated to reach $1 billion by 2020.Much of this growth is predicted to come from Saudi Arabia. 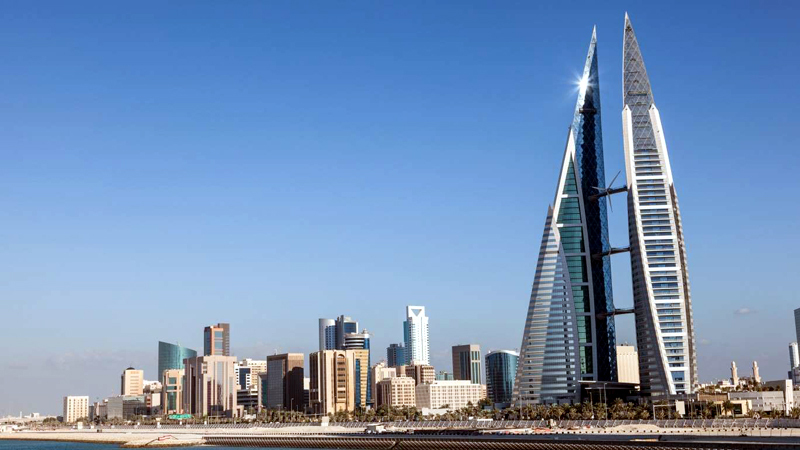 The country accounts for the majority of Bahrain's tourists as they are connected via a causeway. There are plans to build a second causeway, and Bahrain is expecting the recent lifting of Saudi Arabia's ban on women drivers will positively impact its tourism as well. Georgia's international tourism revenue reached $2.7 billion in 2017, which was $594 million more than in 2016. The former Soviet republic continues to saw an increase of 17.7% in tourists from January to August 2018. The majority of foreign travelers were from Russia and Azerbaijan, with the greatest increases seen from South Korea and China. One of the country's attractions is its winemaking. One of the oldest wine regions in the world, Georgia is known for its traditional method of using clay vessels called kvevris for fermenting, storing and aging wine underground. 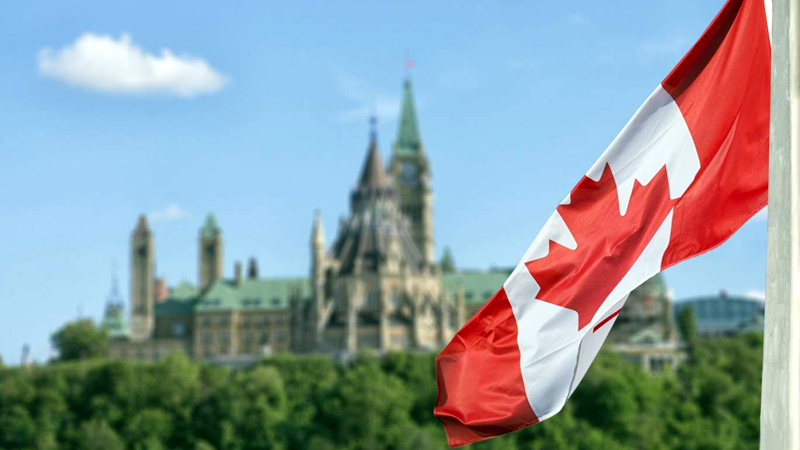 (SARS) outbreak in 2002, the 2008 global recession, and an unfavorable exchange rate brought visitor tourism levels to new lows, according to Statistics Canada. But a better economy and increased overseas air travel have lifted those numbers recently, particularly through the increase in Chinese tourists, who have now become the second-largest source of overseas travelers, and the easing of visa requirement for Mexican tourists. Indonesian President Joko Widodo has made it his goal to attract 20 million international visitors to Indonesia by 2020. In 2014 it welcomed 9.3 million foreign tourists, with 10.4 million people the following year, and 12 million in 2016. This jump was helped by increasing the number of countries allowed to visit Indonesia without a visa from 15 to 169. 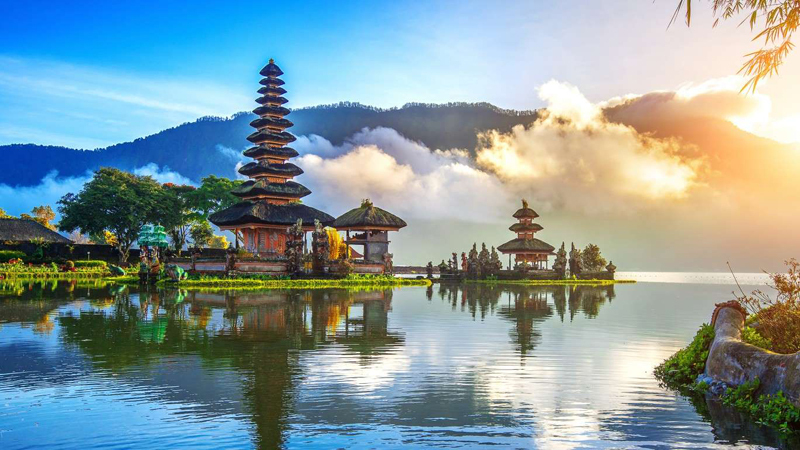 But Indonesia still faces challenges in reaching that 20 million visitor goal, including the continuing threat of terrorist attacks and their resulting travel advisories. Saudi Arabia has depended mostly on religious pilgrimages to keep up its tourism numbers. 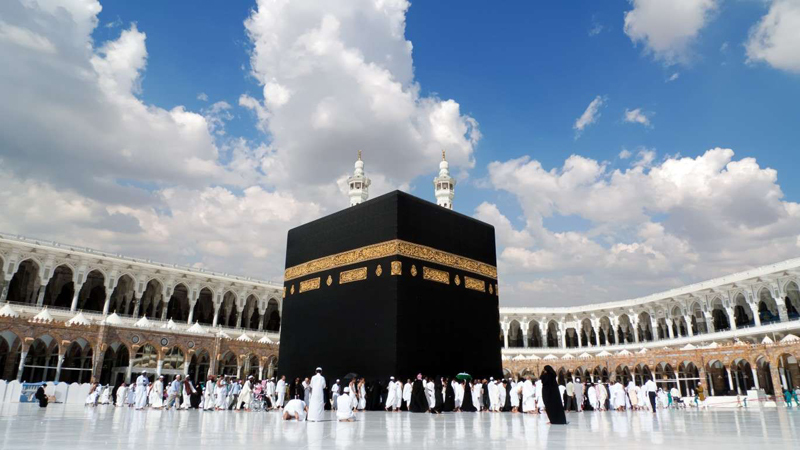 Hajj, the pilgrimage to Mecca, is one of the five pillars of Islam and required once in a lifetime. But easier global travel has also made other trips more frequent, too. Saudi Arabia is also trying to bring in more diverse tourists, including westerners, as part of a plan by Crown Prince Mohammed Bin Salman to attract 30 million visitors by 2030 and move away from the country's dependence on oil. This effort has included issuing visas, which began last year for sports events and concerts, and reforms such as lifting bans on movie theaters and public concerts. Cites, small towns, or even under-the-radar cities have enjoyed unexpected fame from Hollywood, but rarely does a country receive marketing through a TV show. 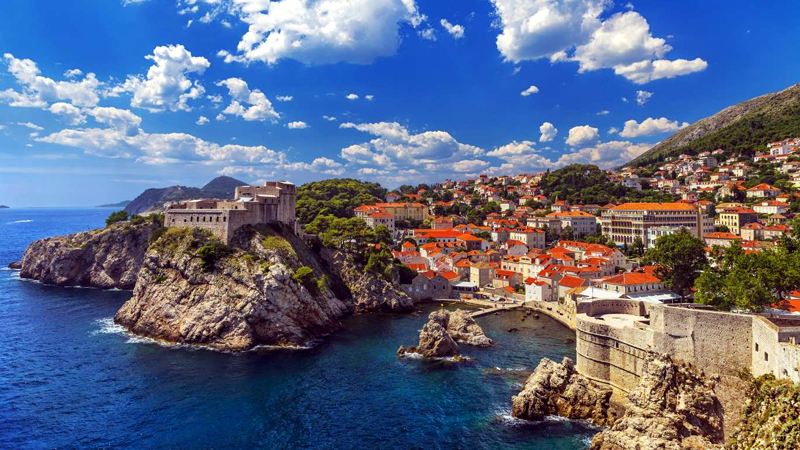 HBO's "Game of Thrones," however, has helped put the small European nation on the tourism map. Debuting in 2011 and scheduled to premiere its 8th season soon, the series is filmed throughout the country. Numerous tourist guides to the show's capital, King's Landing, exist. These scenes are mostly shot in the Old City of Dubrovnik, a UNESCO World Heritage site that sits on the Adriatic coast. 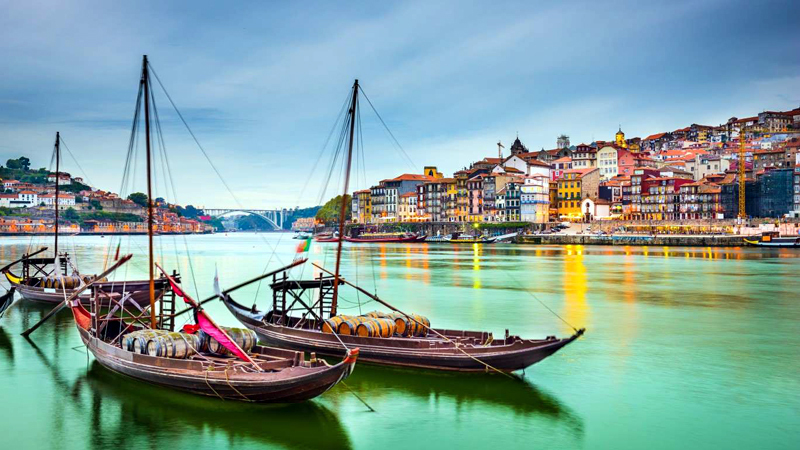 Portugal's favorable weather and affordability makes it an appealing Western European destination, particularly favored by the British who seek its nearby sunny beaches. 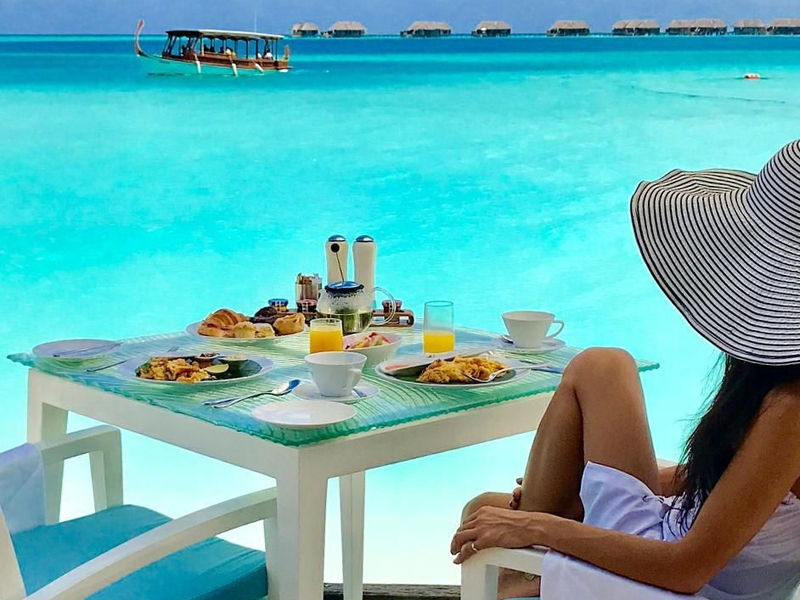 Tourism has been growing in the country at a steady rate since 2011, contributing to the opening of hundreds of new hotels and thousands of renovated apartments for tourists. The record growth has become an important part of the economy and a source of jobs, with tourism revenue making up 20.5% of the GDP. 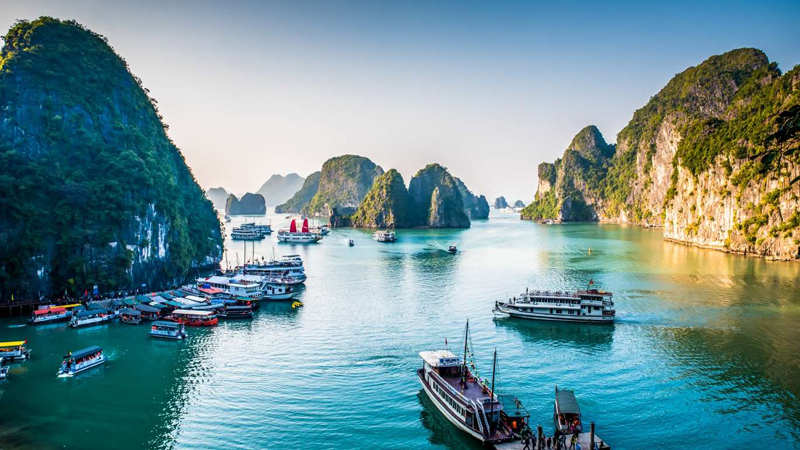 Vietnam's tourism arrivals have been growing at a steady rate in recent years, with top visitors coming from China, South Korea, Japan, Taiwan, and the U.S. Spending, however, is less than in other Southeast Asian countries, such as Singapore, the Philippines, Indonesia , Malaysia and Thailand. Vietnam is looking to improve those numbers, with relaxed visa policies and better infrastructure, including Ho Chi Minh's future metro rapid transit network. In 2016, Polish tourism got a boost as the country was host to both World Youth Day and the European Men's Handball Championship. Still, the following year saw a 4.5% increase with 18.3 million tourists from abroad. 2017 broke another record -- the average expenditures of foreign tourists equaled $476 per person, an increase of about 4% compared to 2016. Today, Mainland China makes up the largest number of tourist arrivals to Hong Kong, followed by Taiwan, South Korea, Japan and the U.S. For a while, tense relations between the Mainland and Hong Kong caused these numbers to dip, but more recent trends show this downturn is over. 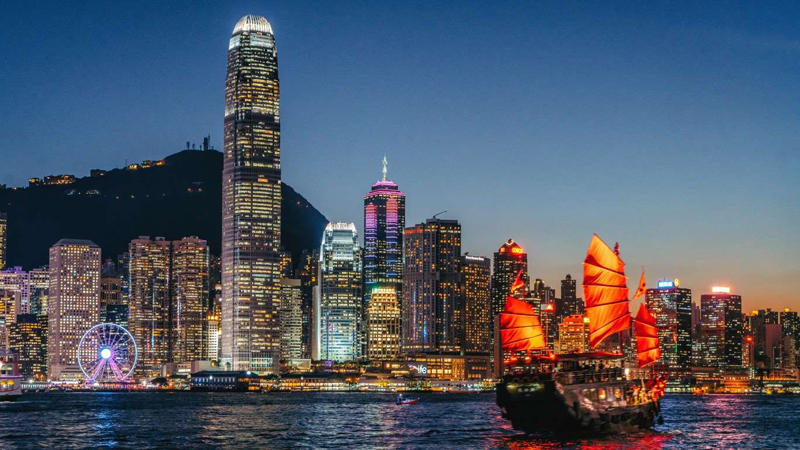 Along with an increase in tourism, Mainland China is also helping to drive Hong Kong's retail sales in the last three years. The Netherlands has continued to see a steady growth of tourists in recent years, which has been particularly fueled by visitors from other European countries. Visits from Germans, who top the list, rose 7% to 4.5 million in 2017, while the number of British and Belgian tourists rose 8% to around 2 million. That same year, helped by a low euro, U.S. visitors rose by 15% to 1.2 million. 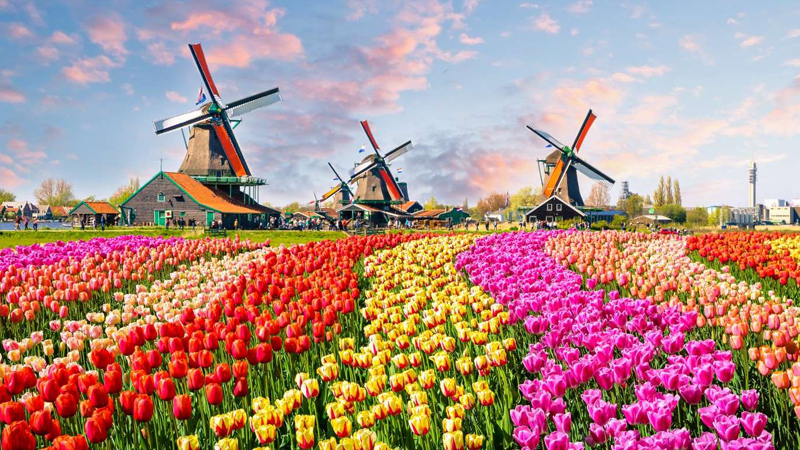 Tourism growth was stronger in the Netherlands than in most other European countries at 5.5%, according to a report by Statistics Netherlands and the World Tourism Organization (UNWTO). The majority of tourists that visit Austria may be from Germany, but tourists from Southeast Asia are contributing to recent growth in the industry, particularly from India. A total of 147,300 Indian visitors were recorded in 2016 â a 25% increase over 2015. 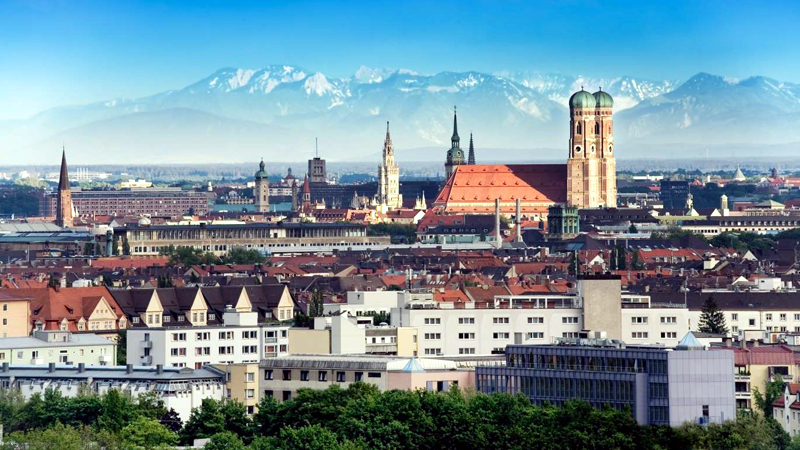 India has been identified as the highest growing market for Austria, according to the nation's tourism board. This jump is attributed to Austria welcoming Bollywood to its country as a filming location. Austria's tourism board is also trying to lure Indian families and focusing on leisure sports activities and travel in the summer. 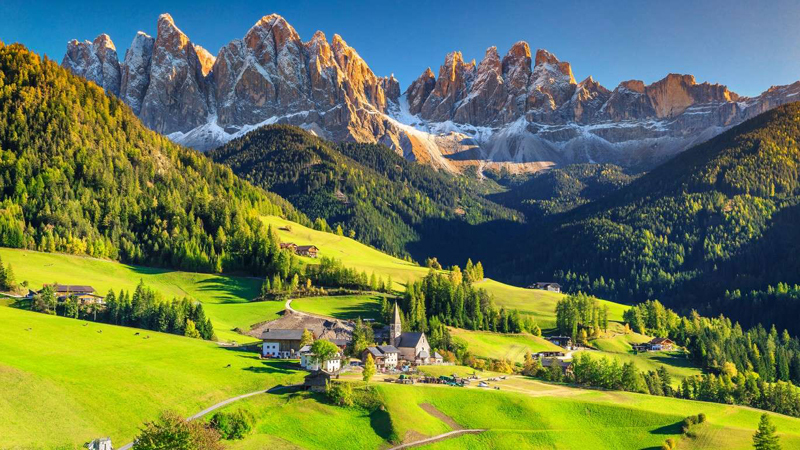 Like some other popular hotspots, Italy is both benefiting and hurting from the crowds. 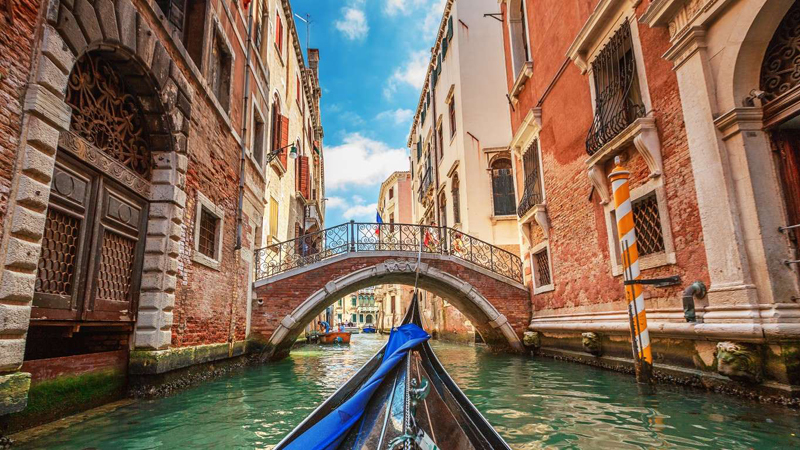 Tourists are overcrowding Venice, Capri is suffering from an influx of ferries, and even Florence and Rome are trying to regulate the increase in visitors. Still, Italy has been criticized for its slower rate of tourism growth when compared to other European nations. A report from the European Travel Commission suggests that investments, such as improving the network of air connections, could help change this. Fears over Brexit's impact on tourism have been overridden by a drop in the pound against the euro and the dollar. The exchange rate is helping to fuel record numbers of tourists. 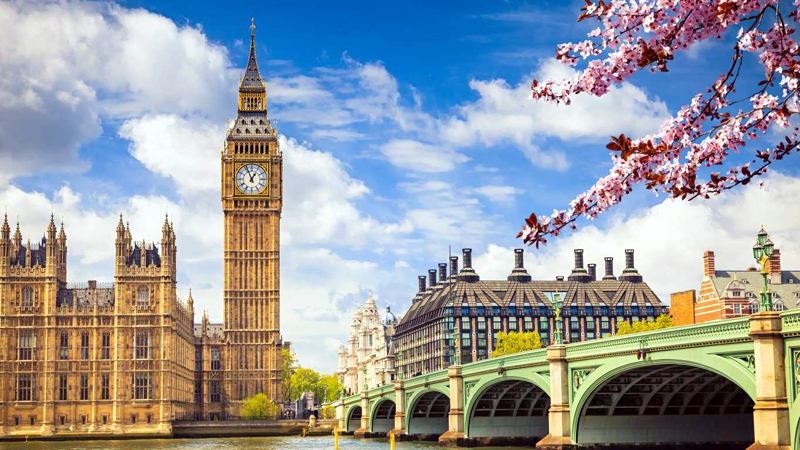 In terms of jobs, since 2010 tourism has been the fastest growing sector in the U.K., and is estimated to be worth over $335 billion by 2025, according to Visit Britain. This growth is also predicted to support almost 3.8 million jobs, or 11% of the employment market. While Germany may fall behind other popular European destinations like Spain and France, and doesn't need to rely on tourism with its strong economy, the country still has a thriving tourism industry. 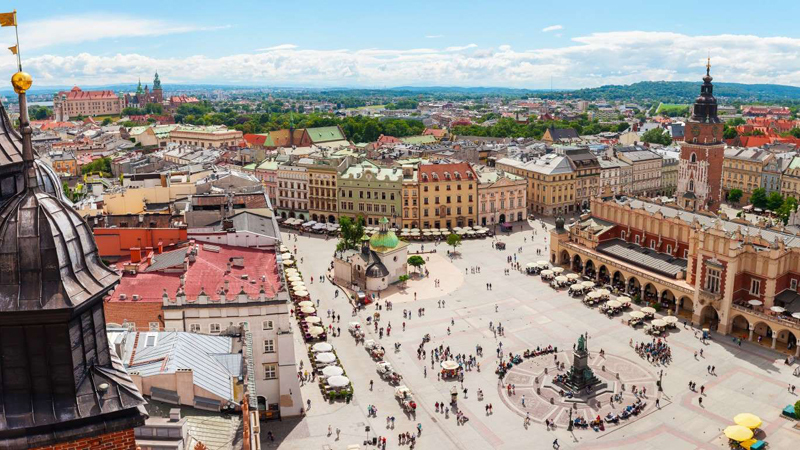 A positive image, rich culture and central European location contribute to its tourism success. Top foreign visitors include the Netherlands, Switzerland, the U.S., the U.K. and Austria. Domestic tourism is also strong in Germany. Following a push to attract more foreign visitors and travelers beyond the business sector, South Korea saw an annual average change in tourists arrivals from 2011 to 2016 of 1,489,400. When China decided to boycott South Korea's tourism industry over the country's decision to install a U.S.-designed anti-missile system, it led to an estimated $6.8 billion in losses for its tourism industry, according to South Korea's National Assembly's Budget Office. 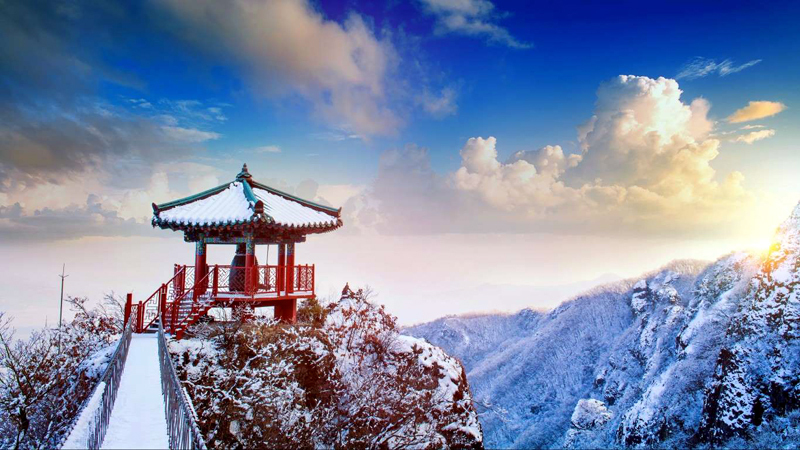 Late last summer China started to lift the ban on group tours to South Korea, and China's high-spending tourists are slowly returning to the country. 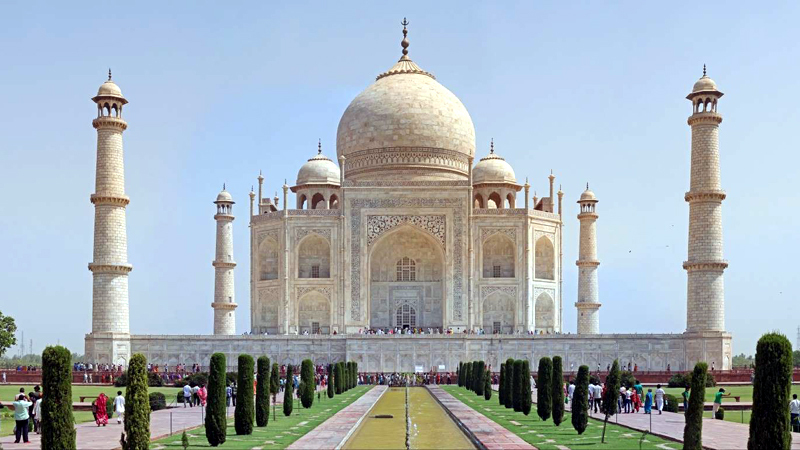 India's domestic tourism reached one billion in 2012. Though during that same time, concerns over women's safety threatened the foreign tourist market, India's tourist arrivals have continued to grow. This growth, along with a burgeoning middle class, has led to a booming tourism industry in India. But this growth, particularly from domestic travel, threatens to overtax the country's resources, including its natural beauty, which is a big part of India's appeal. 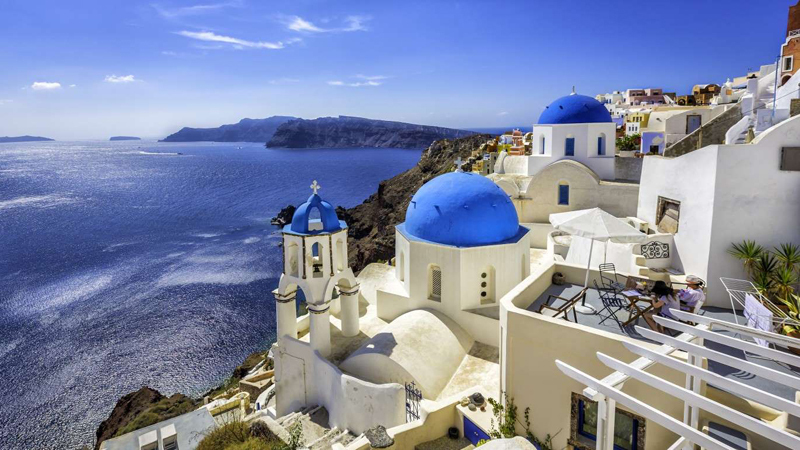 Greece showed strong growth despite a debt crisis; tourism revenues rose by nearly $2.3 billion in 2018, according to the country's tourism minister â the fourth consecutive year of growth. Recent tourism booms have been attributed to more and more tourists from the U.S, and Germany, which have just surpassed the U.K. as the top market for Greek tourism. The jump in U.S. tourists have been attributed to the strength of the dollar and targeted campaigns. Known as "Europe's last dictatorship," Belarus loosened its visa requirements in 2017, hoping to boost tourism. 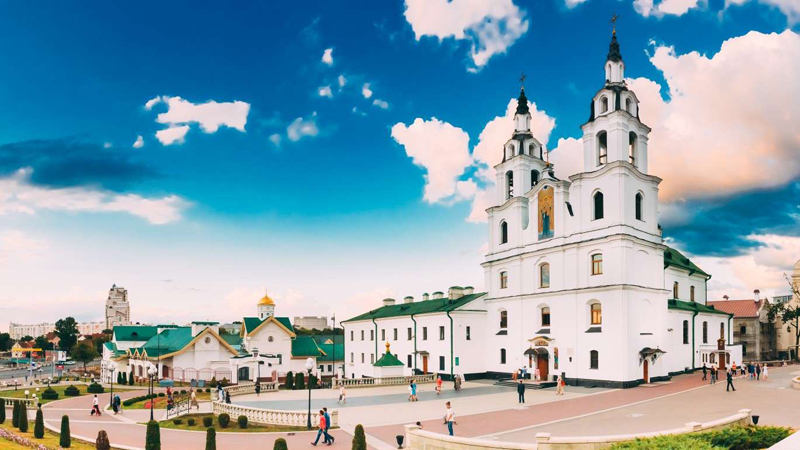 Belarus has depended on Russia and other former Soviet states for tourists due to the previously complicated visa process. The country now estimates the move could increase its inbound tourism to $250 million by 2020. Mexico's tourism industry continues to boom despite concerns over violence and crime, with record levels of visitors. The country was projected to attract 40 million tourists by the end of 2018, but certain hotspots, including Cancun and Acapulco, have been damaged by violent incidents. U.S. airline carriers this summer reportedly reduced flights to the country, citing decreased demand, but the actual cause for the decrease was not clear. 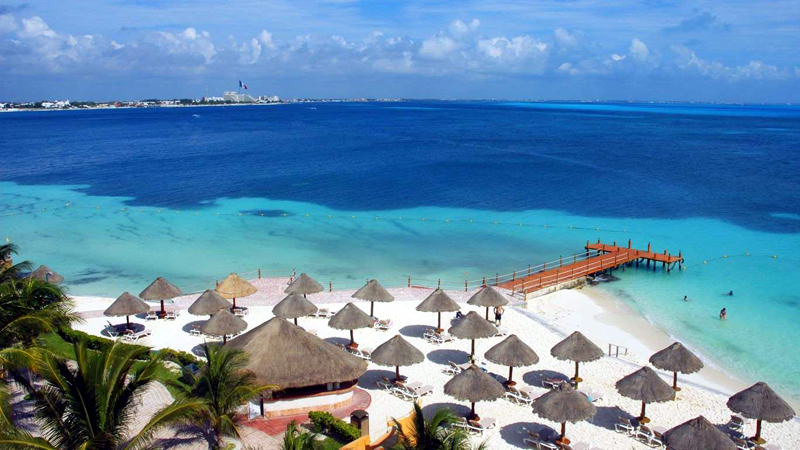 The U.S. has consistently been Mexico's largest market for foreign visitors. 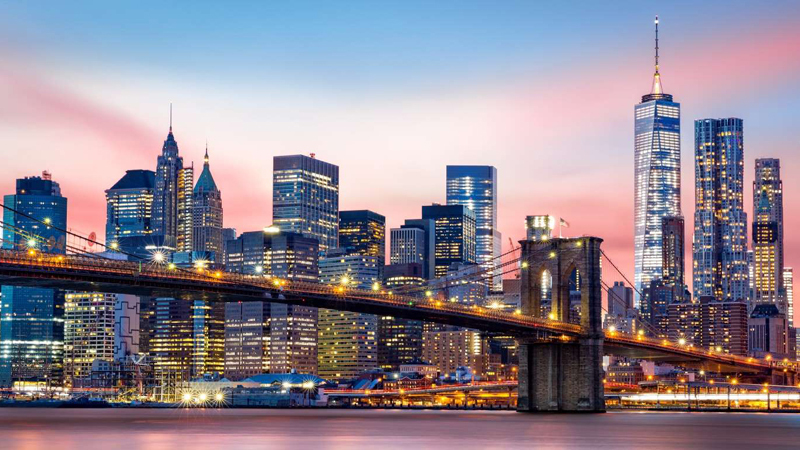 The United States is known for its strong tourism industry, and this was reflected in an annual average increase in tourist arrivals from 2011 to 2016 of 2.5 million. But despite this strong number, that growth is no longer as stable is it once was. International arrivals to the United States were down 4% in the first three quarters of 2017, while international tourism arrivals worldwide in 2017 were up 7%, according to the the United Nations World Tourism Organization (UNWTO). Reports have predicted more drops and put the blame on President Trump's policies and rhetoric. This popular tourist destination continues to gain popularity at a booming rate. International tourist arrivals rose 8.8% in 2017 to a record 35.38 million. 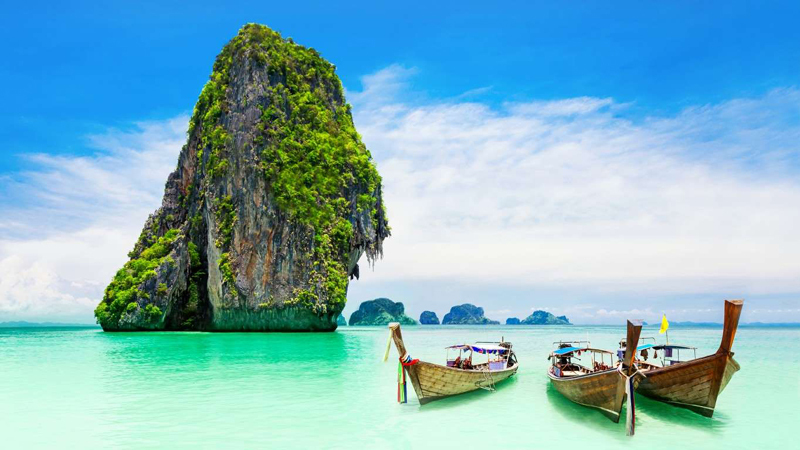 Chinese visitors were the biggest contributors both by numbers and spending, but Thailand is looking to attract more visitors from the Middle East with travel safety initiatives, especially for women, families and medical tourists. Tourists, who come mainly from from the United Arab Emirates, Iran and Oman, tend to be larger spenders and visit during Thailand's low season. 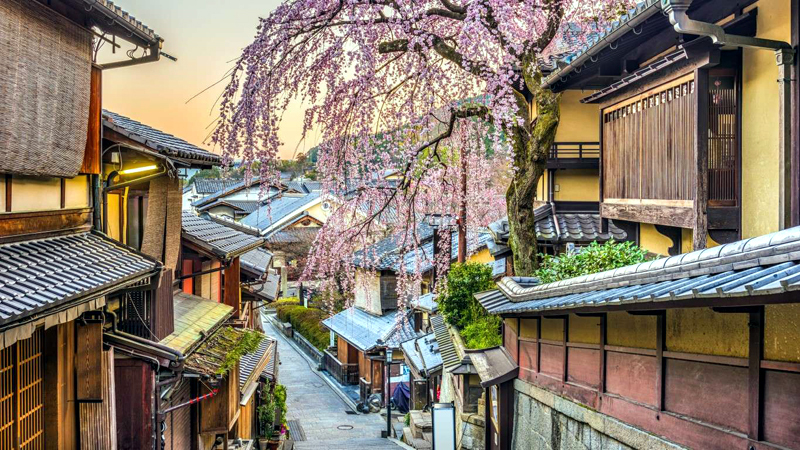 Benefitting from worldwide tourism trends, such as cheaper flights and the rise of China's middle class, Japan has seen a rapid increase in tourists, only rivaled by Spain. The annual average change of tourist arrivals -- 3.5 million -- is reflected in the nation's pursuit of Chinese tourists. Following a dip due to a diplomatic spat over collisions in East China Sea, there was a marketing push starting in 2013 to bring the high-spending travellers back. It worked, according to the Japan National Tourism Organization. Chinese tourists continue to be the top visitors, and in 2016 Japan loosened visa requirements for Chinese citizens as part of its plan to attract 40 million foreign tourists every year by 2020. Spain may be a top world destination, but most of its visitors are actually from Western Europe, including the U.K., France, and Germany. Fears over terrorism from other destinations, such as North Africa and Turkey, have caused Europeans to flock to western hotspots like Spain. From overseas, Americans are the leading foreign tourists. 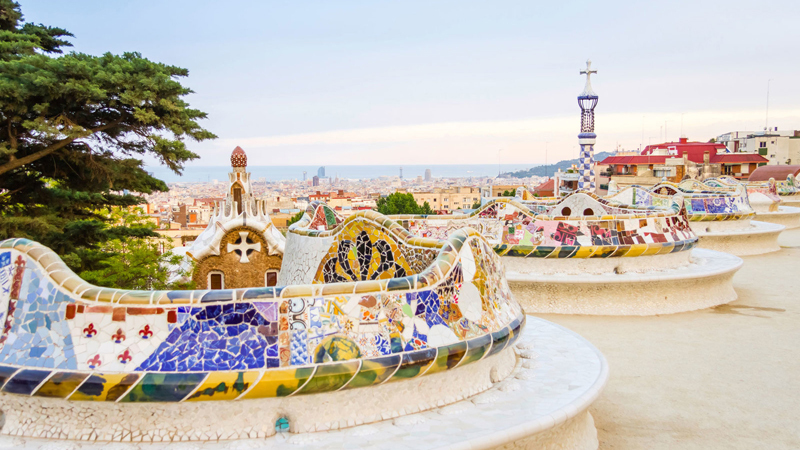 As Spain's profile rises along with global destination, it has not only taken over the United States as a top tourist destination, it could one day rival world tourism leader France.